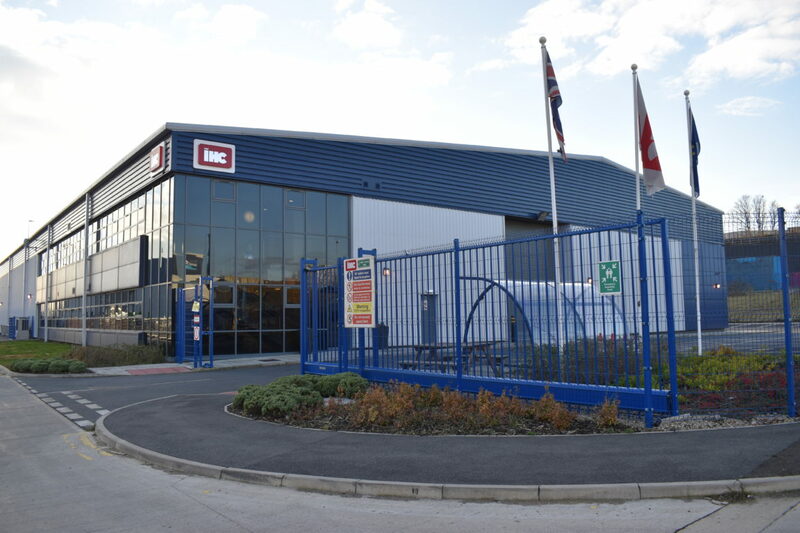 Our exceptional track record in the building of successful industrial developments proves our ability to deliver a diverse range of high-quality schemes from conception to completion. Shepherd Offshore looks to optimise the strategic development potential of each identified site and property. We work to achieve robust planning consents and ensure the development of excellent value schemes. Following the acquisition of the former Neptune Shipyard in 2008, Shepherd Offshore began the large-scale remediation of the riverside site, an area of approximately 60 acres. To date, the investment has cost over £13million. The site remediation enabled the fast-track development of bespoke specialist manufacturing units to be built throughout the park, together with strategic waterside infrastructure, capacity and capability – all supported by one of the largest permanent waterside cranes on the east coast of the UK. 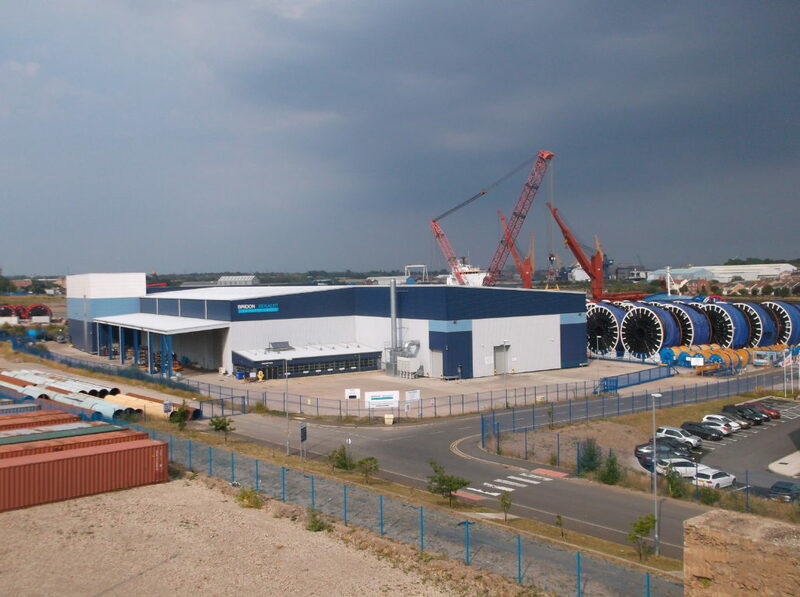 Shepherd Offshore’s development of the Neptune Energy Park site has resulted in a heavy loadout quayside capability of up to 700Te reels and deep-water berthage capacity, all of which meet the needs of the different manufacturers who occupy the site and their supply chains. 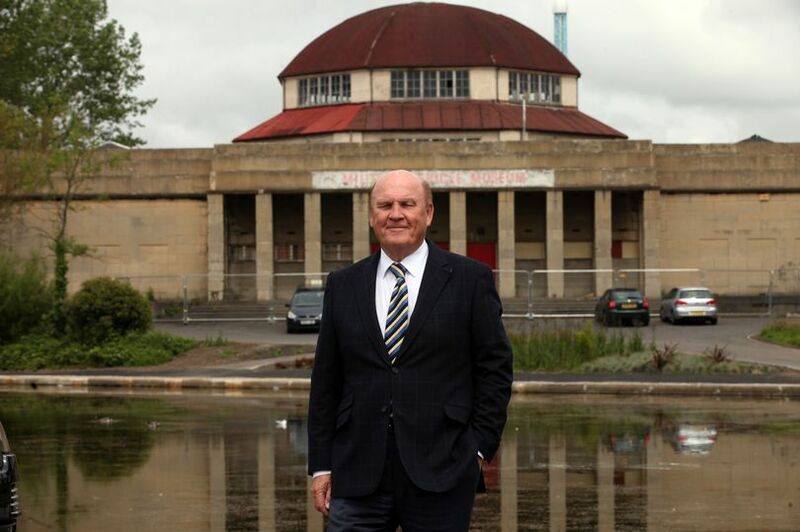 Click here to find out more about the development of the Neptune Energy Park and here for our current facilities. This multi-phased project, completed in 2010, included the remediation of an existing shipyard and the design, construction and commissioning of a 52,423ft.² manufacturing facility for Clipper Windpower Marine. The development included offices, an external concrete yard and storage facilities. Shepherd Offshore supplied a complete solution, customised to the client’s precise specification, which cost over £5million. Click here to find out more about the Clipper Wind Power Marine development. The Bridon Rope Manufacturing Facility is a new build, bespoke office and manufacturing facility. It includes a number of overhead cranes with capacities that range from 10 tonnes to 150 tonnes and with a reel production capacity of 700 tonnes. The 85,896 ft.² facility was completed in 14 months, from initial planning and area preparation, through to commissioning and handover, with an overall cost of more than £30 million. 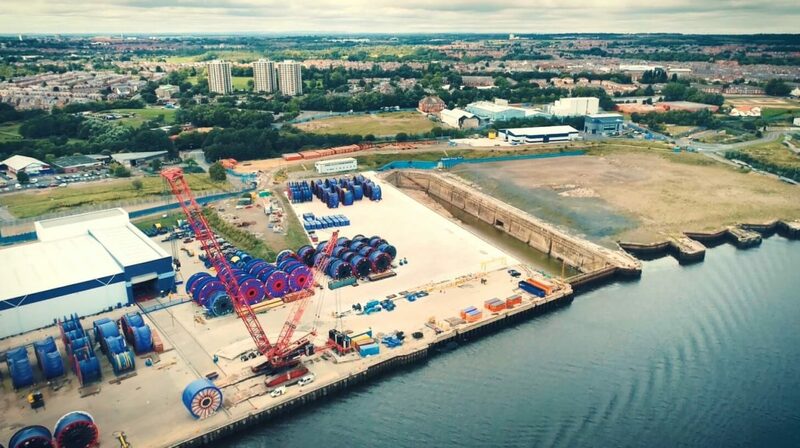 Shepherd Offshore was available to the client on a 24hr basis and provided in-house plant, transport and cranage capability, with dockside cranage of up to 800 tons. 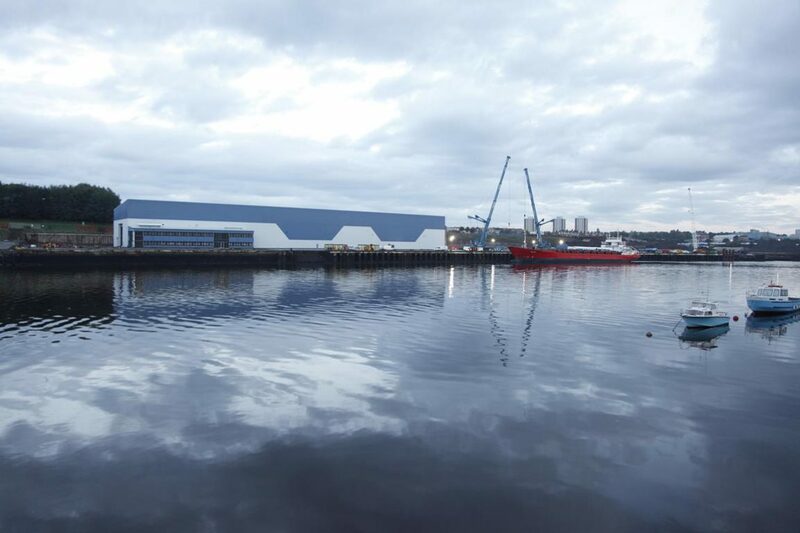 As part of TechnipFMC Umbilicals’ expansion on the quayside of the River Tees between 2011 and 2014, Shepherd Offshore developed a state-of-the-art manufacturing facility for the company. 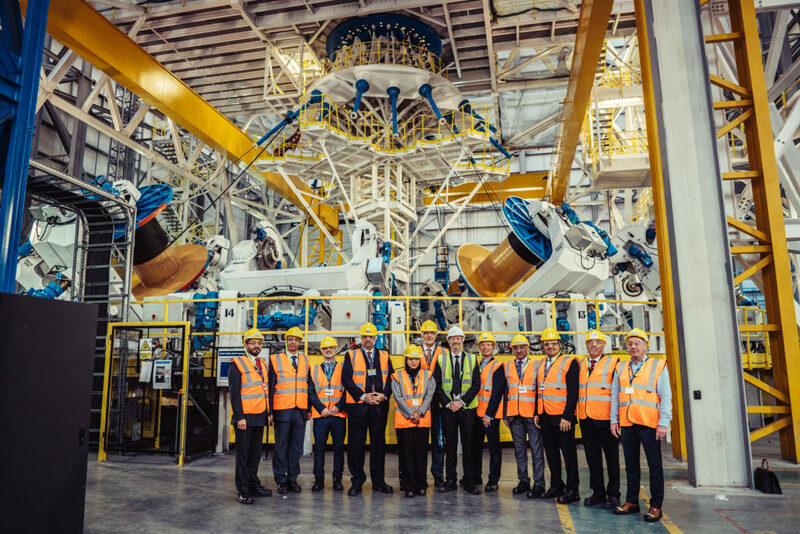 We delivered over nine acres of remediated land, demolished the company’s existing facilities and developed the site, which now includes a world-class vertical helix assembly machine (VHAM) and extrusion line at the Offshore Technology Park. Formerly The Palace of Arts exhibition centre, this Grade II listed building held a prominent place in Exhibition Park, Newcastle upon Tyne. However, it was unused and had fallen into a state of disrepair since its closure in 2006. In 2014, Shepherd Offshore refurbished the building, with an investment of approximately £2 million. After the redevelopment, we found an end user for the building. Wylam Brewery, an independent craft micro-brewery, introduced a bar and a multi-use events hall to the building, creating jobs in the region. Wylam Brewery is now a popular destination for daytime and evening events, and attracts customers from across the North East and beyond. In 2014, Shepherd Offshore provided a new office and manufacturing facility for Fraser Hydraulics Power at Neptune Energy Park. FHP (now Royal IHC) moved into the new 28,444 ft.² unit where they now design, manufacture and install electro-hydraulic systems for the subsea, marine and offshore industries. In 2018, the facility was extended by 13,000 ft.², with an increase in the external operational and load-bearing concrete area and the provision of additional car parking spaces. 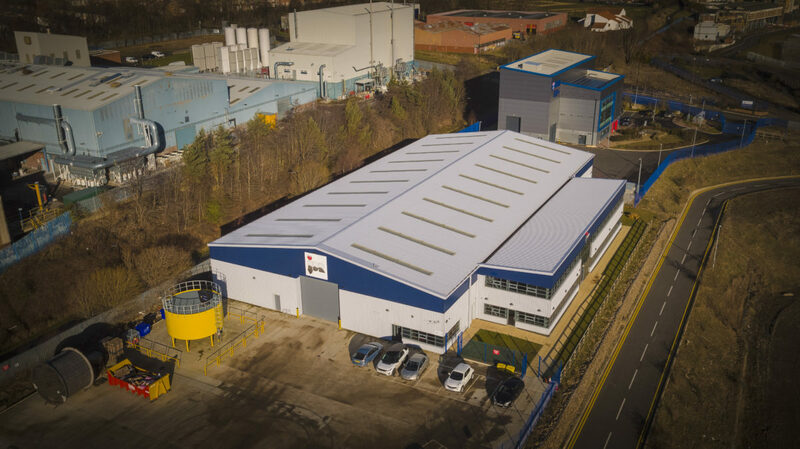 In 2017, Shepherd Offshore partnered with global cable manufacturer JDR Cables, investing £3 million in the design and development of a 28,000 ft.² office and manufacturing facility for the company at Neptune Energy Park.